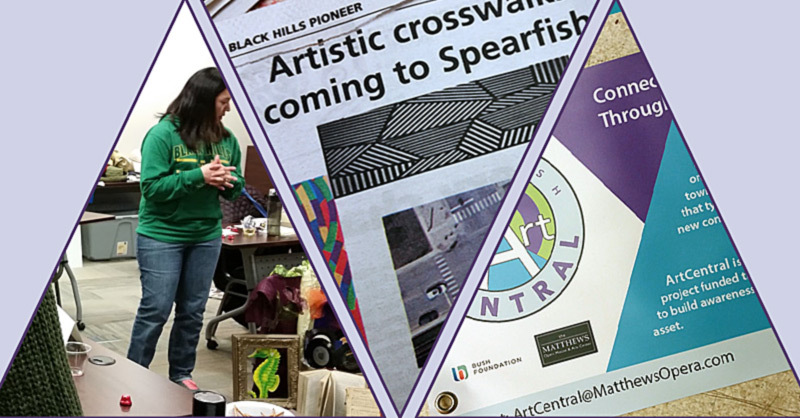 “It Takes A Village.” ArtCentral thanks businesses for their support. The village of the northern Black Hills is kind and generous indeed. Many companies and organizations are living up to that quote and ArtCentral wants to recognize them. This list will be added to as more “villagers” come on board. This entry was posted	on Friday, June 9th, 2017 at 4:15 pm	and is filed under ArtCentral, News & Blog, Outreach. You can follow any responses to this entry through the RSS 2.0 feed. Both comments and pings are currently closed.